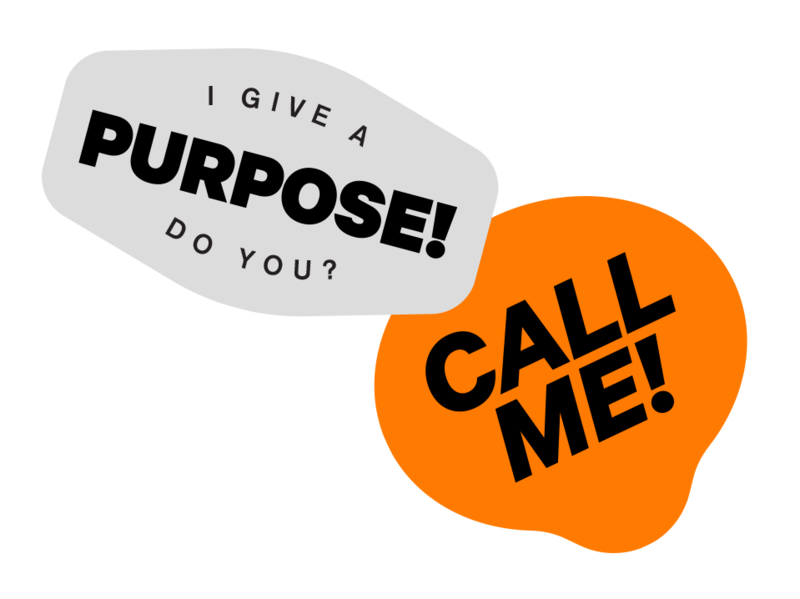 Want to work for purpose? Join our team! Are you looking to work with a for-impact organisation? We are a small, agile team looking for a flexible part-time financial assistant to support us with administrative duties, tracking and managing key financial transactions and other commercial and financial support as required by a fast growing start-up. Download the detailed job description here. We’re looking for a passionate team of people to be trained on the operations and maintenance of our new Juice For Good vending machines. Opportunity to get hands on experience in an exciting new start-up social enterprise that delivers real impact. Availability to work flexibly as well as on weekends is desirable.